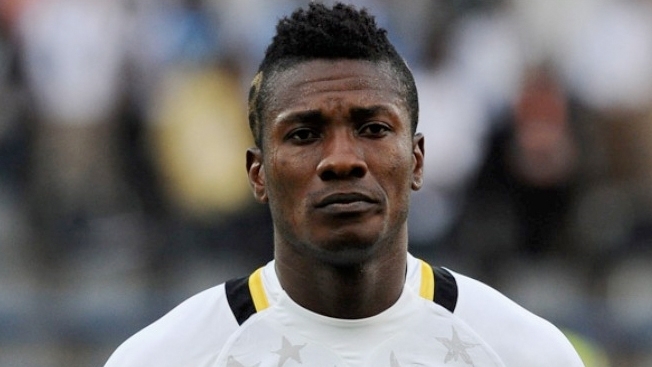 Premier League club Chelsea are reportedly considering a move for Ghanaian forward Asamoah Gyan from Chinese Super League side Shanghai SIPG. In the wake of reports that his Chinese side are willing to sell the high-earning Gyan, this move would see the 30-year-old return to English football, where he featured for Sunderland from 2010 to 2012 and scored 10 goals in 34 league appearances. Gyan’s spell with the Black Cats was his last in European football before departing for UAE club Al Ain in 2012, while he joined Shanghai last year. The Black Stars striker earned huge wages at both Al Ain and Shangai SIPG – his reported weekly paycheque of £227,000 at the latter makes him one of the world’s highest paid players. According to reports, Gyan will have to take a pay cut if he joins Chelsea, with the London club unwilling to match his current wages.